Eric. 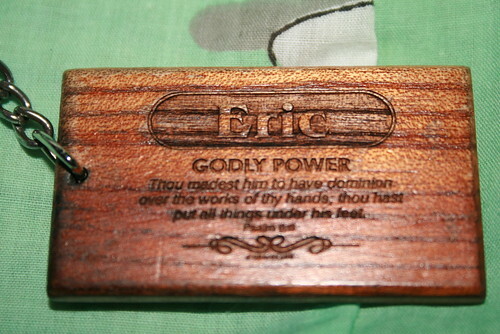 the godly power name. 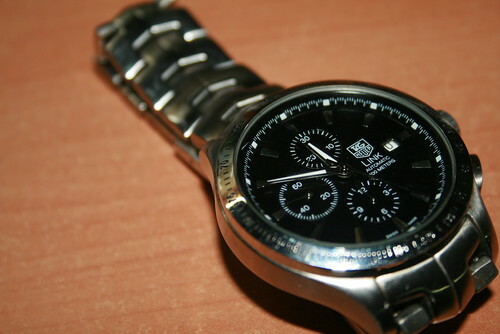 I sometimes wonder why did I call myself that name..
tag heuer – one of my favourite brand of watches! 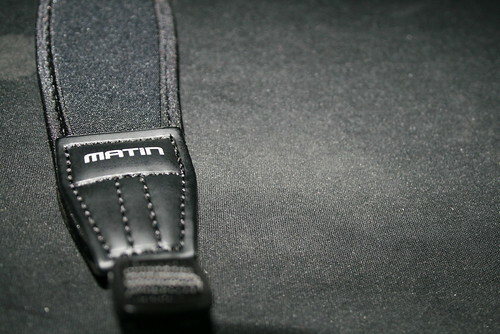 My new matin strap with a Canon label that I bought today from another fellow clubsnapper. 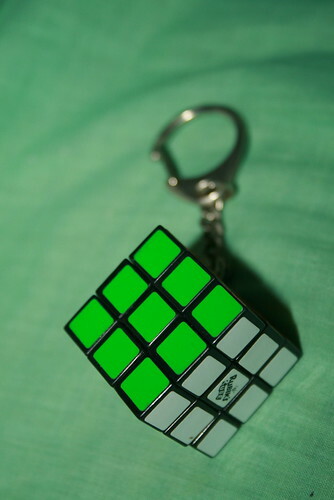 feels that my camera is lighter now instead of its original’s strap! casted by each unique individuals. But a ring combines two stories into one.